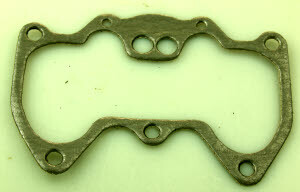 PKS means full engine gasket set, but not for the gearbox. 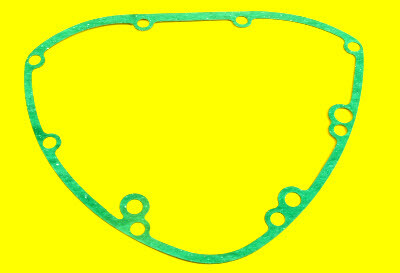 PKSD means DECOKE set, so just enough gaskets to lift the head. PKSR means ROCKERBOX set, so enough stuff to replace the rockerboxes. 650cc 1971-early 72 (rocker box with screw in caps). Halfway 1972 the rocker boxes got oval inspection caps with 4 screws. The best store builder by ShopFactory powers D460. All-in one store builder and eCommerce software.